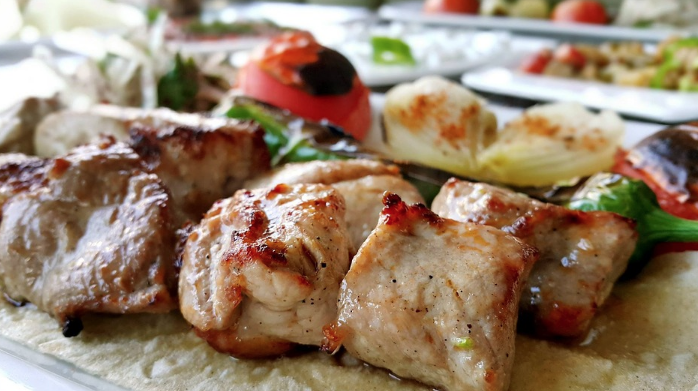 There are few pleasures in life that are greater than having a BBQ in the summer, surrounded by your friends and family, enjoying great foods and creating memories. However, the memories can turn to nightmares if you’ve gone about your BBQ the wrong way, such as buying the wrong BBQ parts in Toronto. 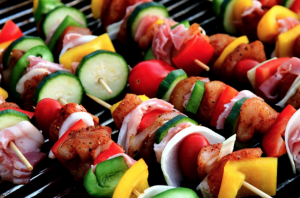 Here’s why you should stick to grilling and let a professional buy your BBQ parts in Toronto. 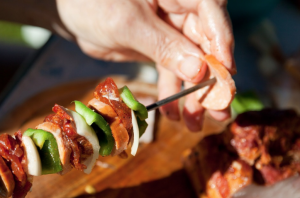 A BBQ consists of many parts that work together to make sure that the food you put on it is not only delicious, but safe to eat, too. If you’re buying a high quality product, you’ll yield high-quality results more often than not. If you’re penny pinching and trying to buy cheap parts, then the end result could be disastrous. Take the grill itself for example. Buying a high quality, more expensive grill comes with some guarantees, such as effective heat retention and it being long-lasting and durable. However, with a cheap grill, you get what you pay for. 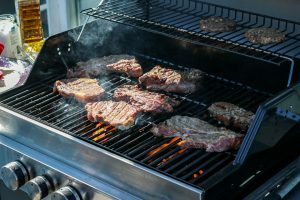 More often than not, the cheaper, foreign-made grills that are bought for cheap aren’t up to the job and will break under the heat, or will see any coating or parts sticking to your food, which could lead to a series of health problems. If you get in touch with a BBQ contractor to buy your parts, they’ll not only know which parts are the best for your grill, but more often than not they’ll get you a good price due to their contacts in the industry. Save the effort and the potential problems – let your contractor handle the parts. It’s easy to overlook the finer details such as dimensions and gas types, which could lead to a number of potential problems. 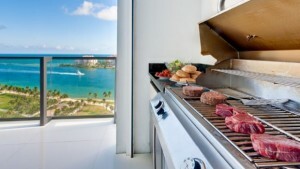 If you buy a grill that’s too short, you can end up having a precariously balanced grill that could lead to burn accidents. Similarly, if you buy a grill that’s too long, it may end up catching on someone and pulling the whole grill over. 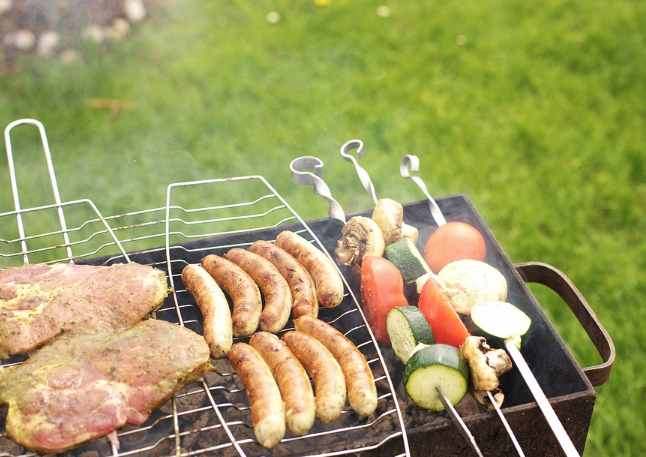 If you buy the wrong gas type for your grill, it could potentially lead to explosions. 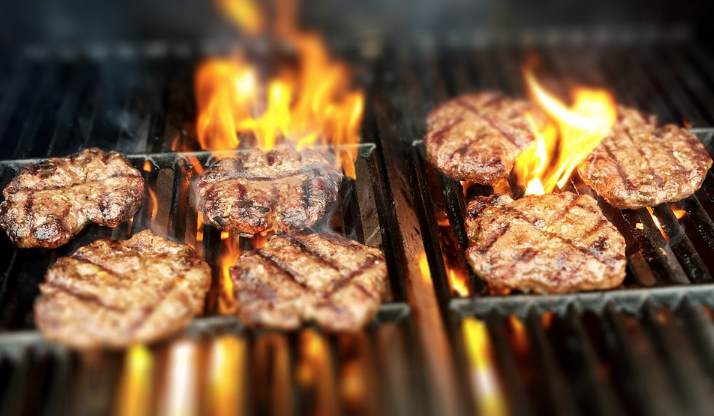 Even if you manage to buy the right part for your BBQ, you’re still running the risk of fitting them incorrectly, potentially leading to leaking gas and undercooked food. If you go to a contractor to buy your BBQ parts in Toronto, they’ll be more than willing to fit them for you too – killing two birds with one stone. 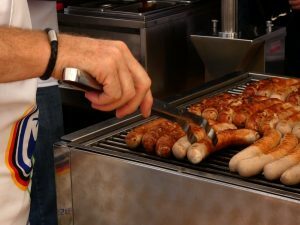 You might think that you can save time and money by buying your own parts for your BBQ, but if you buy the wrong products then this won’t be the case. For a job that will be done right first time, cheaply and safely, turn to a BBQ contractor to buy your parts and take a load off. Inviting the neighbours over for a barbecue on a beautiful summer’s evening, with a few drinks and some music is one of the most fun and enjoyable things you can do in life. It’s something you used to picture yourself doing when you were still growing up. And to keep it fun and enjoyable, it’s important to get it right. 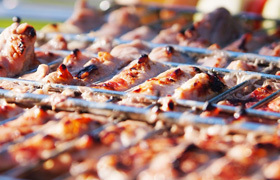 Yes, you need to figure out what food, how much food, plates, drinks, music, chairs and all of that stuff, but have you actually been taking care of your barbecue grill itself? 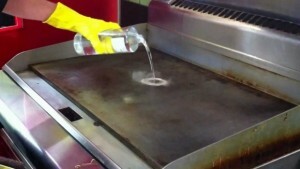 Why Is BBQ Cleaning in Toronto So Important? 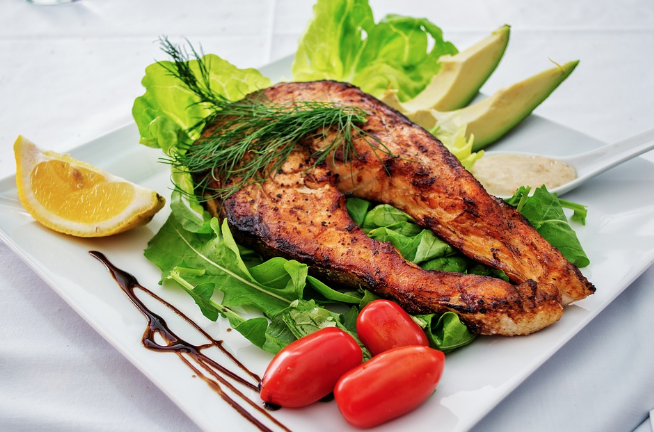 Uneven Cooking Due to Heat Blockages – If you fail to keep your grill nice and clean food can start to stick to the grill surface (especially sticky sauces, such as barbecue sauce), reducing the amount of heat that actually reaches the food. When this buildup on the surface starts to become significant, you could end up with half-burnt, half-undercooked patties and sausages. Dangerous if not disgusting! Attracting Vermin and Dangerous Animals – Not cleaning your grill means you’re effectively leaving out small amounts of cooked food. The smell of this food will undoubtedly attract hungry animals. Depending on where you are, that could mean anything from rats to bears. 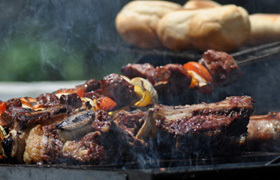 It’s Going to Smell Bad – There’s no doubt that a barbecue in full flow produces one of the nicest smells known to man. If you keep your grill indoors and don’t clean it, pretty soon that smell is going to become putrid as the leftover food begins to rot. Are you really going to let it stink your home or garage out? 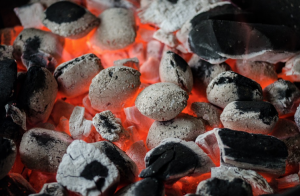 It Might Not Work – If you’re using a charcoal, wood or similar type of burner, you’ll have to clean out the ash eventually, otherwise it will clog the air flow, meaning it will be starved of oxygen and cease to function correctly. You Could Get a Bad Name – Grills, like cars, are often a big source of pride. If you never washed your car, your neighbours would probably talk about it. It’s the same with your grill, only now you’re asking them to eat off of it. 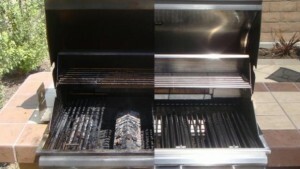 Knowing how to clean your grill is essential, and this will depend on the exact type of bbq you have. If it came with an instruction manual, you should look there. Otherwise, for bbq cleaning, Toronto has a number of commercial options you might want to consider. 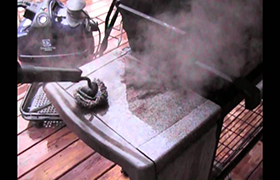 What’s certain is that you should never leave your bbq uncleaned, for the sake of your safety, health and reputation.